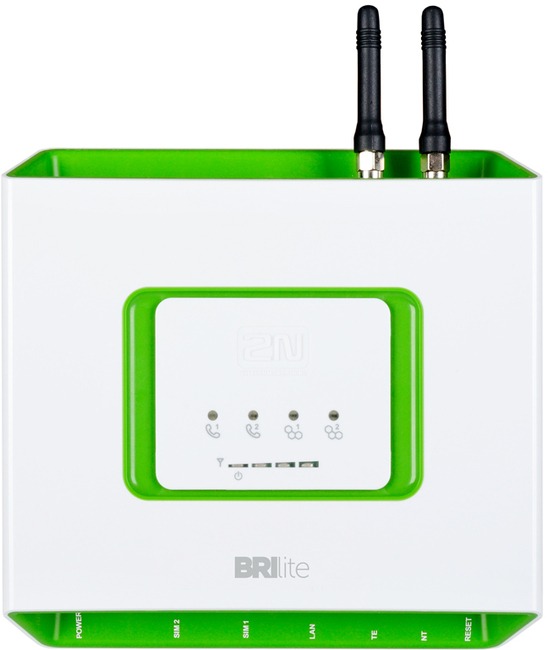 The 2N BRI Lite will help to simplify and cut the cost of calls especially for companies who make a high volume of calls to mobile networks. 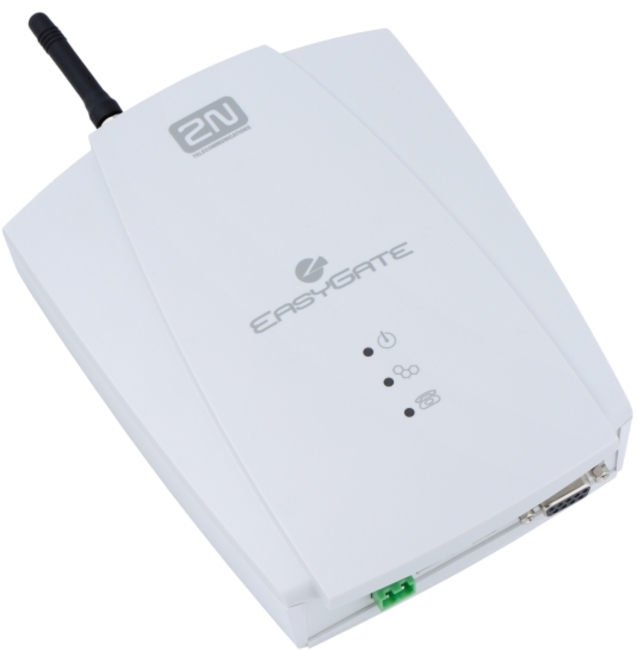 The 2N BRI Lite can be connected to any phone system (PBX) with an ISDN BRI (ISDN2e) interface. 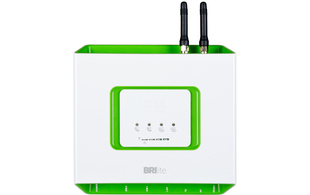 It can also be connected to a compatible BRI line such as a BT ISDN2e line. 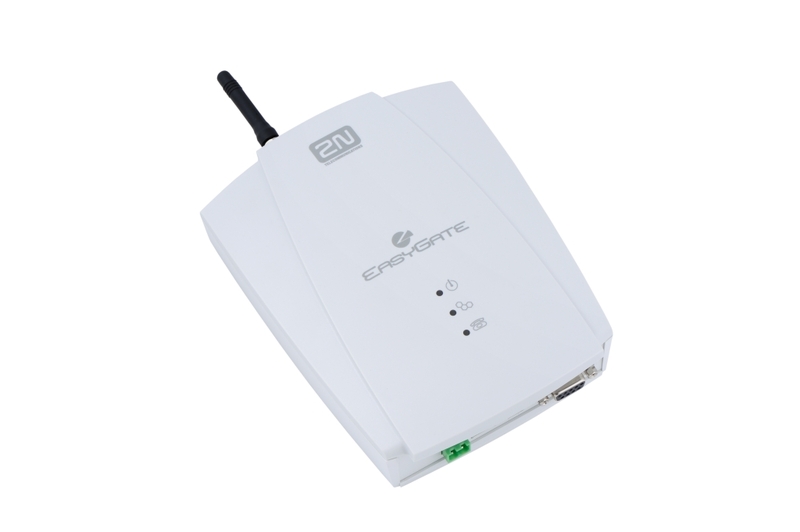 The advance cost saving and value added features of a 2N® BRI Lite include counting free minutes on the inserted SIM card and sending/receiving SMS messages from a PC. The 2N BRI Lite can easily be upgraded with a SIP licence to enable it to become a three way gateway: SIP-BRI, SIP-GSM and GSM-BRI.